We hope you're ready and excited to explore our world of endless possiblilites this year! We have numerous volunteer opportunities coming up and would love to have as much involvement from families as possible. Sign up for volunteer opportunities at open house or by contacting the office.  Stay up to date on all the events by attending the monthly PTO meetings or by "liking" our Facebook page. Let's make this year a memorable and exciting year for our children. 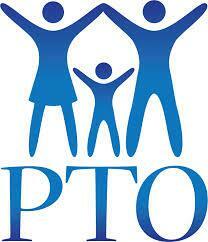 PTO stands for Parent-Teacher Organization. The organization consists of parents and teachers working together to support and enrich all students. The PTO supports school staff, helps promote student self-esteem, and assists in efforts to solve school needs through volunteering and funding. The PTO is made up of a team of coordinators, our wonderful school staff, parents/guardians and volunteers. So, who can be a member? 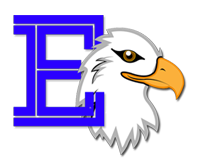 If you're a father, mother, protector, guardian, and/or a teacher or instructor at Eisenhower, we would like you to be involved. Our primary objective as a PTO is to provide our school with funds, programs, resources, and services that will enrich and maximize the education of every child and benefit the school. To meet this important objective, we fundraise. Here are a few programs that we sponsor and/or support: Book Fair, Red Ribbon Week, Family Fun Nights, Skating Week, Read Across America Week, Teacher/Staff Appreciation, Field Day, and various other activities throughout the year. Our PTO has made many improvements to the school throughout the years. In the past we have purchased a rock wall in the gym and wireless keyboards in the classroom. We would like to support our school this year by continuing to purchase the computer programs Study Island and Reading Eggs, as well as provide a new program called Math Seeds. Sign up for volunteer opportunities or consider being a Homeroom Parent. Donate needed items to our classrooms. *All meetings in Foyer unless otherwise noted. Thursday, September 7, 8 a.m.
Thursday, November 9, 8 a.m.
Thursday, January 11, 8 a.m.
Thursday, April 5, 8 a.m.